Word of mouth and reccommendations are by far the blood line of our business. 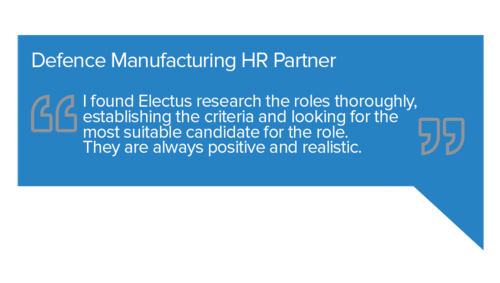 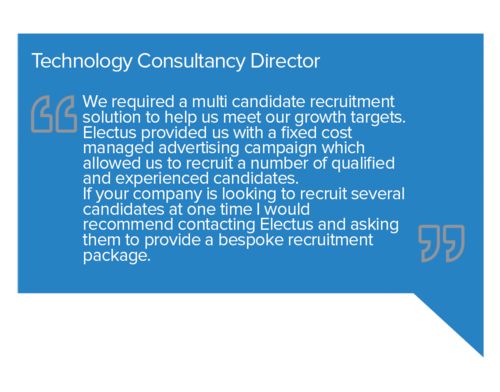 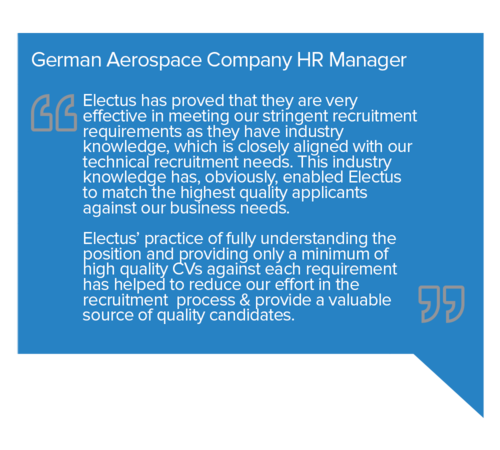 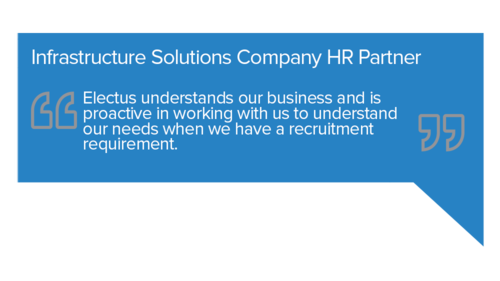 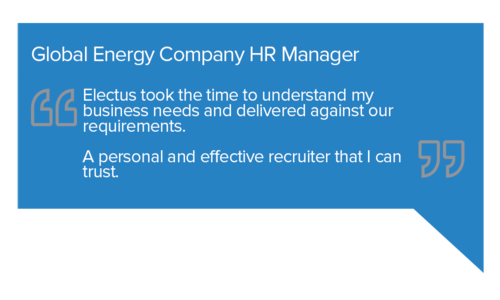 Electus is proud to hold a 92% client retention rate but don't just take our word for it. 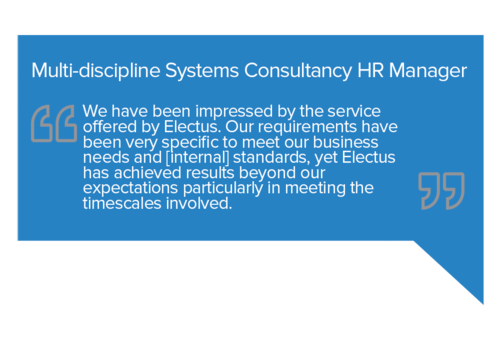 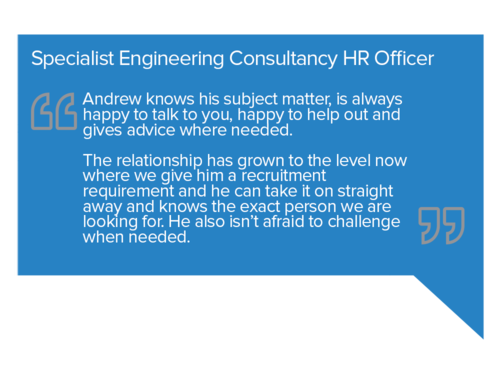 Have a read of some of the testimonials given to us by clients over the years.